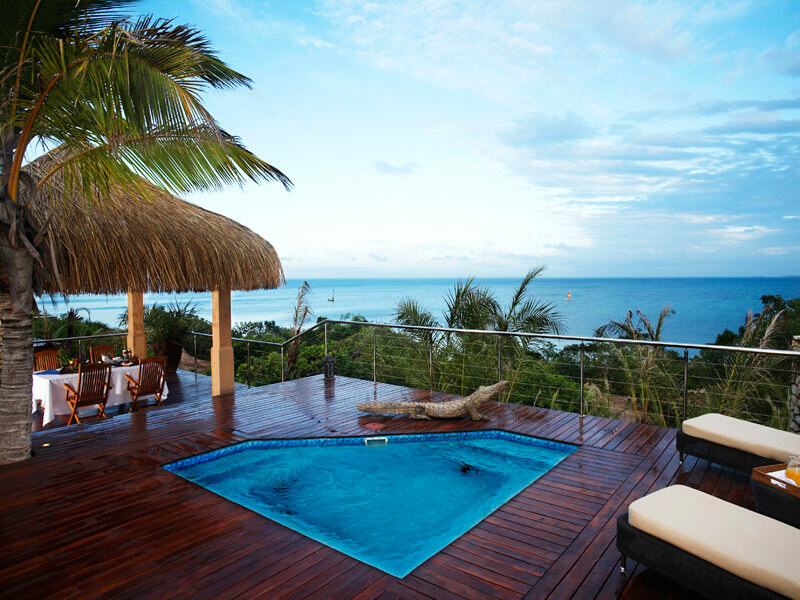 Why take a Holiday in Mozambique? The gloriously friendly east African country of Mozambique, with its amazing Indian Ocean coastline and stunning white sand beaches, is fast becoming a popular place as more tourists discover its hidden delights. As the experts in travel to the country this is one reason we recommend you come now – before the best resorts begin to attract crowds as the similarly priced resorts in the likes of Zanzibar and Mauritius. So what other reasons are there to holiday in Mozambique? There’s the weather, the amazing choice of resorts and accommodation, and then there’s the cuisine. Just as it is famous for some of the best beaches in the world – especially those on the amazing Inhambane coast and the islands off the shore – so Mozambique is famous for exquisite food. Dine in any of the many restaurants in the delightful capital city, Maputo, and you will be able to try a range of exciting seafood dishes that display a combination of African and Portuguese influence, which results in a fine combination of flavours that can only serve to delight and inspire. If you are in self catering accommodation then the markets in the provincial towns are ideal for getting fresh produce to cook on the barbecue of kitchen back at you accommodation; in cases where a houseman is present you will find they may be more than happy to drive you to the nearest town and help you buy the best goods. Inhambane town is particularly revered for fine seafood, fruit and vegetables, cooked and grown locally and ready for use. Mozambique really does offer a chance to enjoy a taste of cuisine that is unique to the region, and that seafood lovers, in particular, will enjoy. 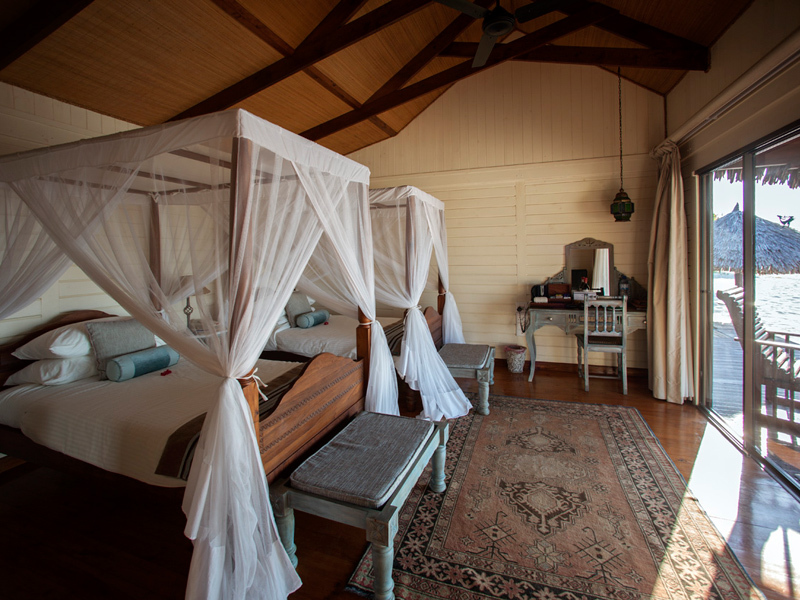 Why should you book your stay in Mozambique with us? As we have such a lengthy relationship with the best resorts we are able to offer you great deals on accommodation in the finest locations, and we could save as much as 15% on the cover price in some instances. Our team of expert travel consultants know Mozambique better than anyone and can help put together package ideas that includes everything you could need. There’s no need to shop around more for the best deal – get in touch with us right now, and we will help you book a Mozambique holiday that you will remember for a lifetime.